Make Lockout Tags your number-one priority. 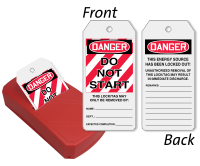 Comply with OSHA rules, §1910.147, for Lockout/Tagout with this convenient Take-A-Tag Dispenser with keyholes for easy mounting. 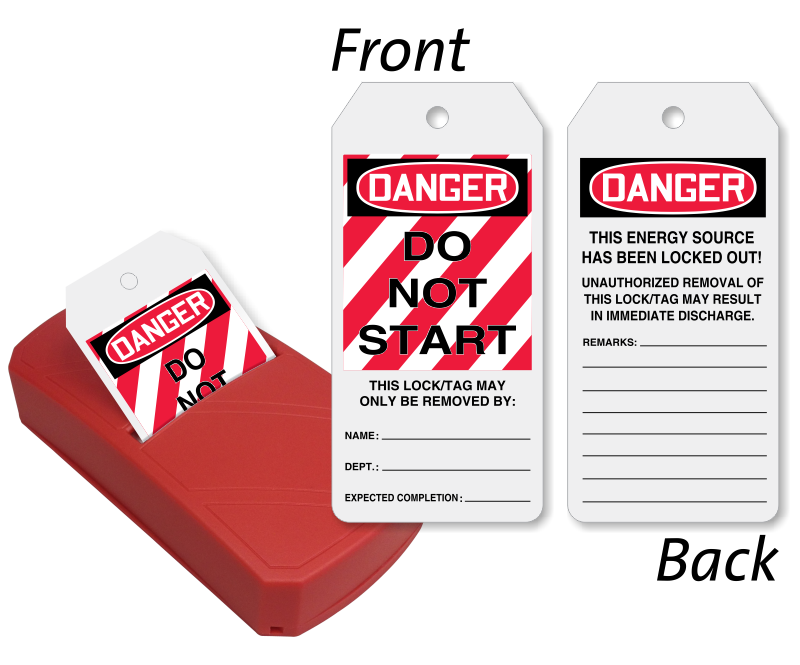 • Double-sided printed tags accept writing from pen, pencil, or marker. • Dispenser is easy to use and easy to fill with refill tag pack sold separately.